The process of reducing the number of cows and the drop in milk production has not been stopped by now. The state support for dairy farmers was cut after the abolition of tax breaks. So far, there are problems with getting credit funds from the banks. 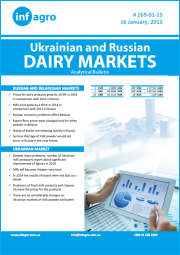 Relations with Russia continue to negatively affect the dairy industry. But the most important problem is the low purchasing power of Ukrainians. 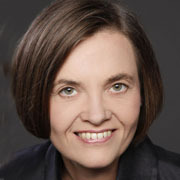 However, there is a number of positive changes. The dairy industry learned to work in a crisis. Though supply of milk for processing decreases, but its quality has significantly improved. Banks, albeit hard, but restored lending, devaluation of hryvnia significantly slowed down. 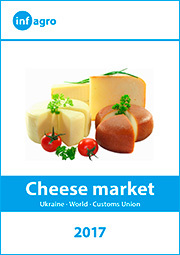 The favorable situation in the world dairy markets made rather positive effect on Ukrainian dairy industry, as Ukraine exports more than 20% of processed milk. 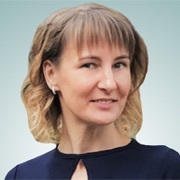 There is big hope that Ukrainian economy will improve soon, increase of wages of the population will occur and, consequently, the increase in consumption of dairy products. Speaking about the current situation, it is worth noting that almost all – both dairy farmers and dairy processors are doing well now. Despite the decline in the purchase price of milk, profitability of milk and dairy producers, according to experts, is now approximately 30% higher compared with the same period last year. After a lossy winter dairy processors now also gain good profits, as the cost of dairy products has significantly increased. 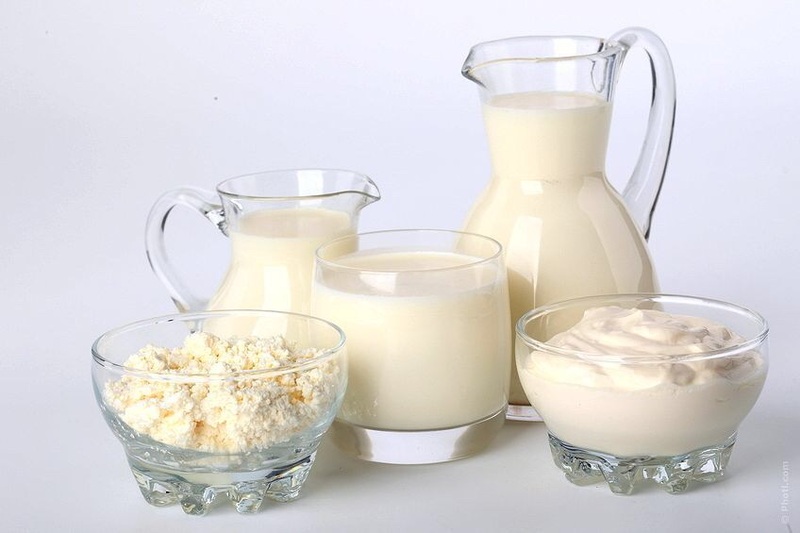 Due to rising prices in the world dairy market, export of dairy products has become especially interesting. 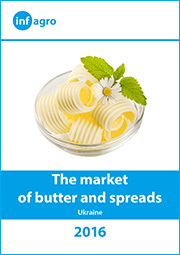 The range of countries where Ukrainian dairy products are sold is expanding and it is rejoicing. 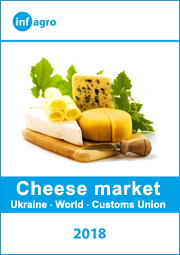 The equivalent alternative for cheese sales to Russia has not been found yet, and fresh dairy exports has also not properly set. Main dairy exports are less margin dry dairy products and butter. Perhaps not as fast as we would like, but there are changes in the control of safety of dairy products. 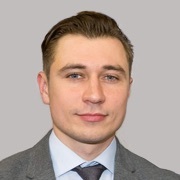 After a long period of harmonization of Ukrainian legislation with the EU rules, the instruments for implementation have been set up and soon this work will be fully completed providing the State Committee for Consumer Goods and Consumer Protection of Ukraine with all the control capabilities. 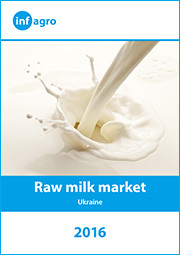 A lot of attention in Ukraine is paid to the issue of falsification in dairy production. Falsification exists, but its scale is not larger than in other branches of food industry. Therefore, the attention paid by some associations and media to this problem is not always justified. 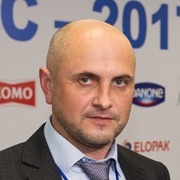 Often they “add fuel to the fire” which undermines the reputation of respectable producers of dairy products, which make an absolute majority in Ukraine. 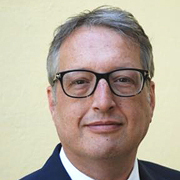 Current positive market changes are somewhat calming in the dairy industry, and many processors once again postpone measures that are urgent for most businesses: technology upgrades, installation of modern equipment, revision of management and marketing schemes. After a long crisis you just need a dramatic change in business. It is now he time to resume investment. 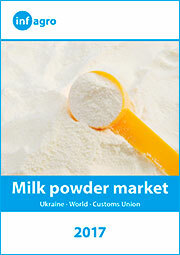 Otherwise, Ukraine will soon become a net importer of milk.